...another honor and compliment for our sports radio group - 99.9 The Fan/ESPN Radio, Buzz Sports Radio and The Ticket. 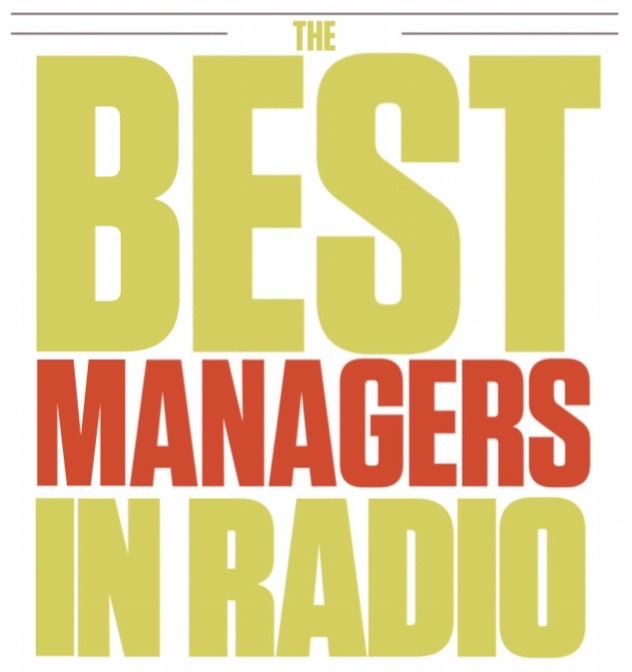 General Manager Brian Maloney has been ranked among the best managers in radio by a leading industry publication, Radio Ink, in the Oct/Nov issue. We were fortunate to recruit Brian to Capitol in 2009 when we acquired the two AM sports stations in our market, The Buzz and The Bull. He was their GM. We had premiered 99.9 The Fan in 2007, and it was now Brian's job, two years later, to consolidate this local sports "empire" of FM, AM and wralSPORTSfan.com. Brian pioneered the sports talk format in RDU beginning with The Buzz in 1998. He's an accomplished sales exec with an even greater knack for programming. He paired Adam Gold with Joe Ovies. He put lawyer/sports writer David Glenn on the radio and propelled Coach Steve Logan to sports talk celebrity. Ditto Bomani Jones, now at ESPN. 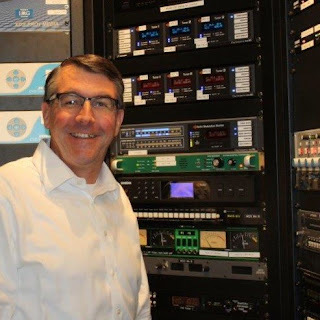 In the Radio Ink profile he talks about staying ahead of the curve and generating new ideas as a manager's biggest challenge. His mantra: Think. Explore. Create. Fail. Try. Succeed. I believe there's a top selling business book in that. Under Brian's leadership, CBC's sports radio group has moved to the top of the ratings in RDU, social media chatter and web traffic. Advertisers find that to be an effective combination. 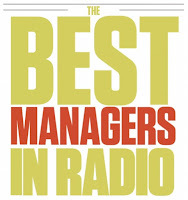 Indeed, Brian is one of the best managers in radio...make that The Best!